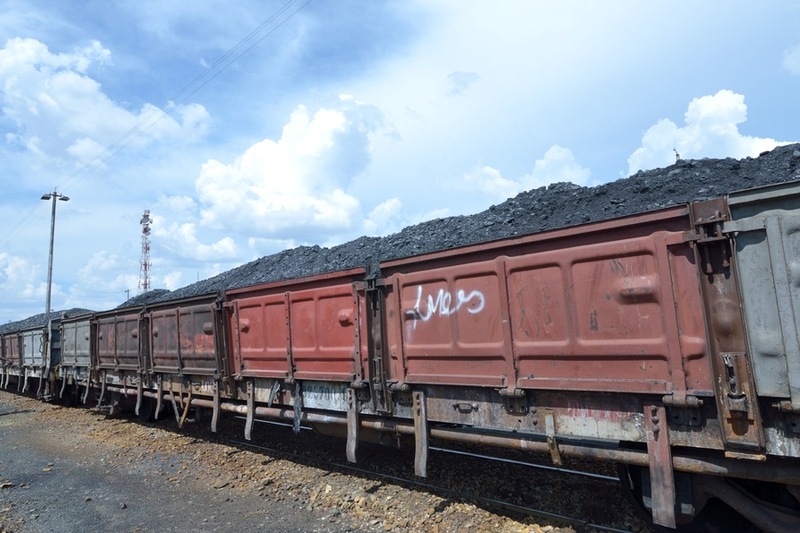 According to US Census data released Tuesday, US coal exports totaled 88 million metric tonnes in 2017, a 60.9% increase from 2016. Annual export volumes climbed to the highest since 2014, when the nation’s exports reached 88.3 million tonnes in large part due to strong seaborne coal prices into Europe and Asia. Of the 88 million metric tonnes exported, 50.1 million tonnes was metallurgical coal, 29.7 million tonnes was bituminous, and the remaining 7.4 million tonnes was sub-bituminous coal according to Platts. Platts assessed thermal coal delivered to Northern Europe averaged $84.77/mt in 2017, the highest since 2012 while thermal coal delivered into Japan averaged $89.32/mt. Last year the Platts assessment for metallurgical coal averaged $173.95/mt, up 39% from 2016.